Four top staff members of the Maritime Safety Authority of Fiji had their contracts termi­nated yesterday afternoon. Those sacked include the acting chief executive officer John Tunidau, manager finance Navin Kamlesh, manager human resources Louisa Tu­imabualau and senior engineer exam­iner/surveyor Ieli Sefeti. Captain Philip Hill has been appoint­ed the acting CEO. Permanent Secretary of Infrastruc­ture and chairman of the new MSAF board David Kolitagane has con­firmed that the four were terminated because of alleged discrepancies in MSAF finances. “I can confirm that we have made a number of changes to some of the sen­ior positions in MSAF. We have termi­nated four positions including that of the acting CEO, which has come about basically due to mismanagement and lack of good governance. We had re­ceived a lot of complaints from our clients and customers,” he said. “The new Board is focused on im­proving service delivery and instill­ing good governance practices. discrepancies which are yet to be sorted out. Attempts to get comments from the sacked four proved unsuccess­ful. 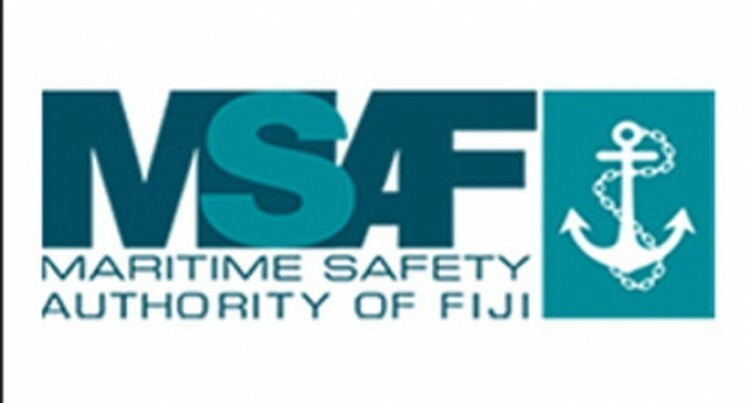 According to its website, the vi­sion of the Maritime Safety Au­thority of Fiji (MSAF) is to be a dynamic, internationally respected regulator, provider and promoter of maritime safety, and marine en­vironment protection. It says the mission of MSAF is to constantly strive to implement the critical initiatives required to achieve its Vision. In doing this, MSAF will deliver operational excellence in every aspect of the organisation and meet or exceed MSAF commit­ments to the many stakeholders MSAF serve.